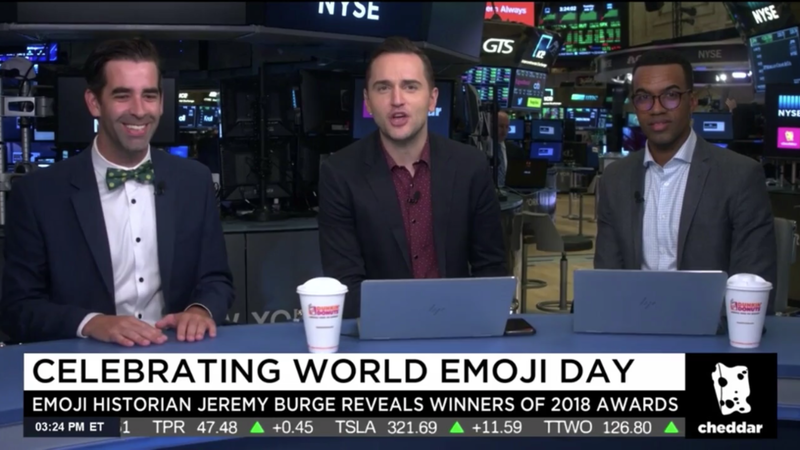 Just the facts about emojis and World Emoji Day. 157 new emojis were approved in 2018, which brings the total number of emojis to 2,823. 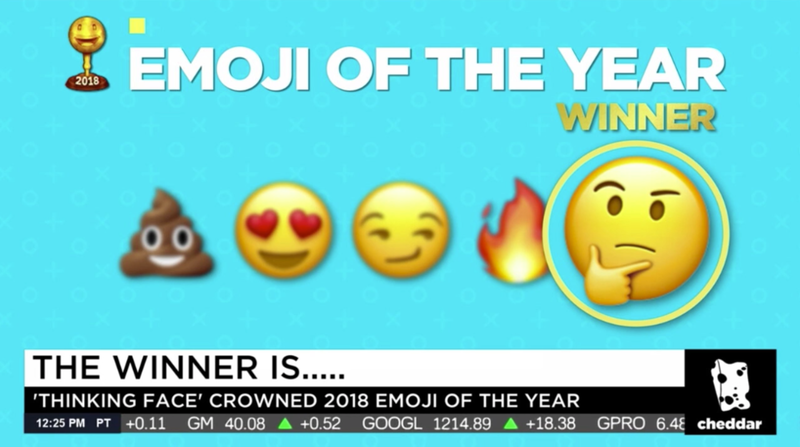 Voting for the 2018 World Emoji Awards is now closed.